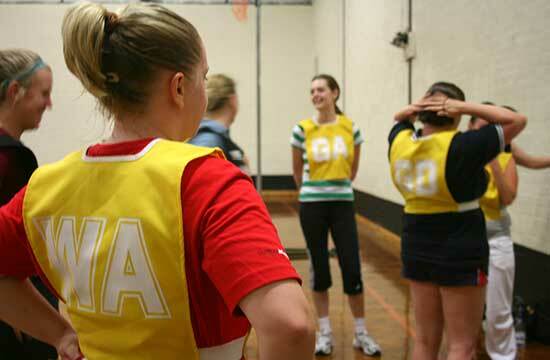 Workplace Netball is coming to Ellesmere Port! 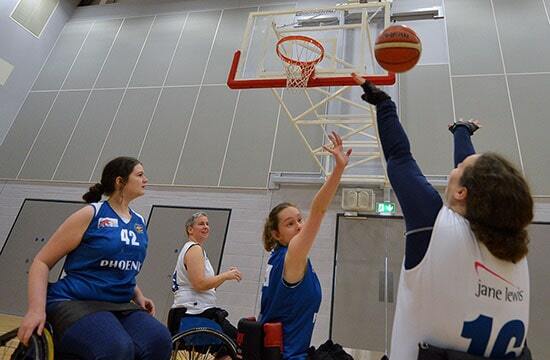 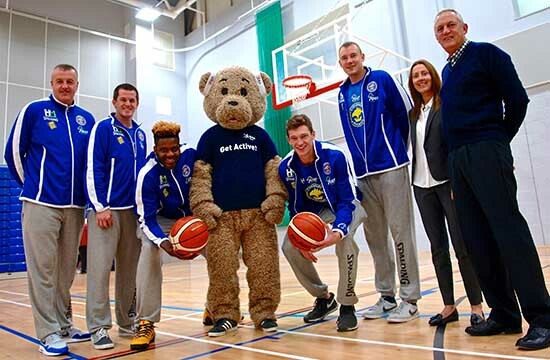 Everything you didn’t know about Wheelchair Basketball! 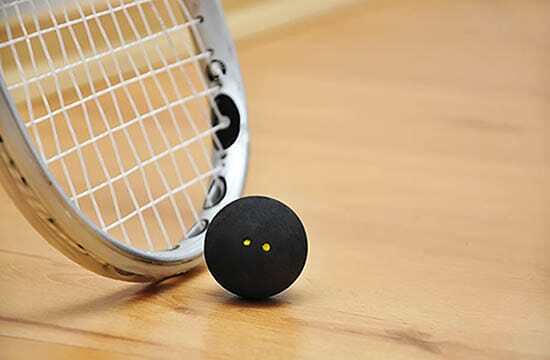 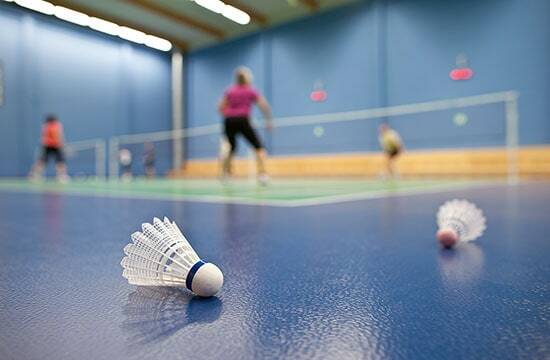 Rally Behind Badminton at your local Brio centre! 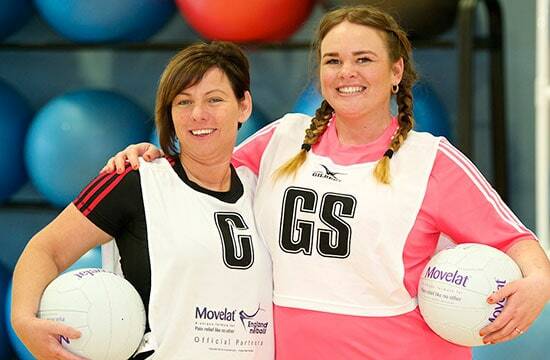 Rally cry goes out to netball old girls! 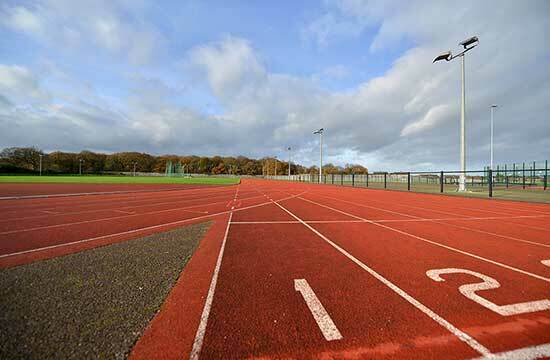 Take a sponsored stroll with family or race with friends with the Sport Relief Mile! 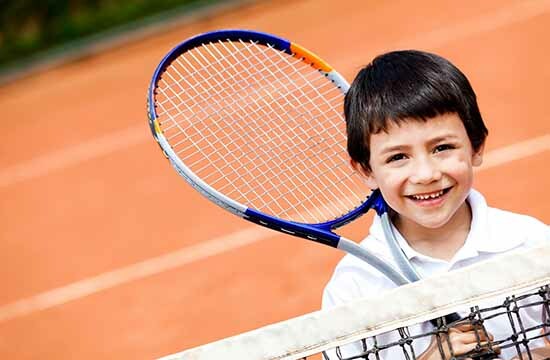 FREE Tennis Havoc sessions are a smash hit! 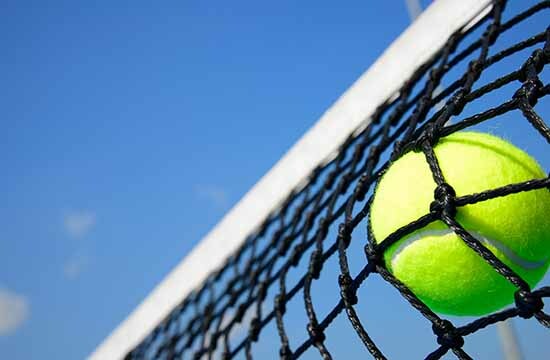 Free Tennis Havoc volunteer coach training!